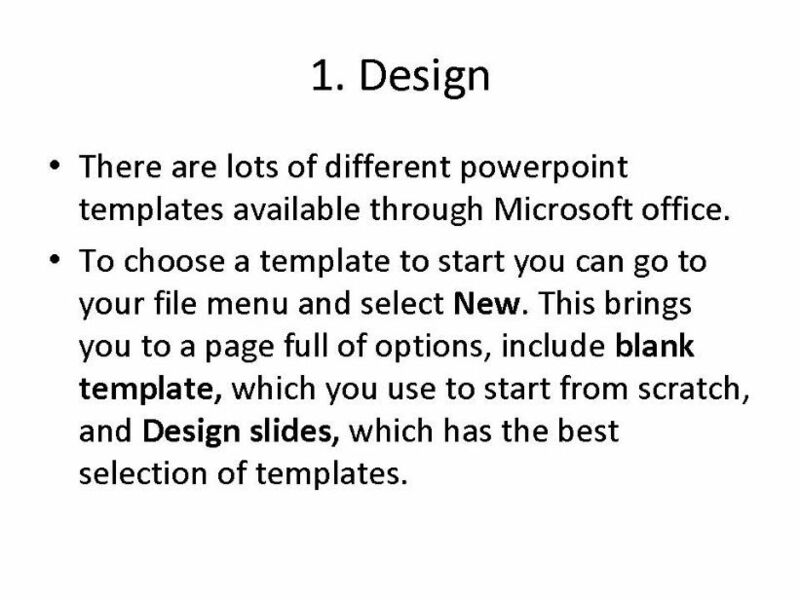 This is the third part of my basic powerpoint tutorial. It looks at how to change the design of your slides. It´s not complicated but I´ve designed it for those who haven´t really used powerpoint before. Again, I hope it helps! Thanks for the three tutorials! thanks for all three parts. Very helpful!! !